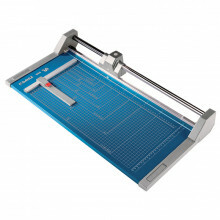 The Akiles Roll@Blade 18 high precision rotary trimmer is carefully designed with a self-sharpening tungsten steel blade to guarantee an effortless and professional trim. 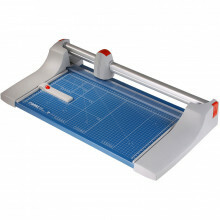 Dahle 554 28-1/4" cut professional rolling paper trimmer is the preferred choice among professional photographers, print shops and graphic design agencies. 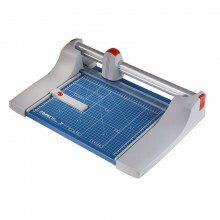 Dahle 552 20-inch cut professional rotary paper trimmer is the preferred choice among professional photographers, print shops and graphic design agencies. 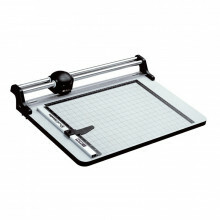 Dahle 550 14-1/8" cut professional rotary paper trimmer is the preferred choice among professional photographers, print shops and graphic design agencies. 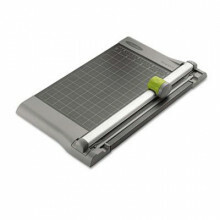 Swingline SmartCut Pro 9512 12" cut pro metal rotary paper trimmer uses a stainless steel blade to accurately cut straight lines for day after day. 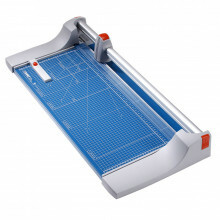 Dahle 440 14-1/8" cut premium rolling paper trimmer is the preferred choice among professional photographers, print shops and graphic design agencies. 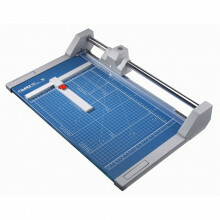 Dahle 442 20-inch cut premium rolling paper trimmer is the preferred choice among professional photographers, print shops and graphic design agencies. 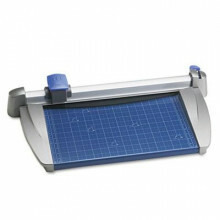 Dahle 444 26-3/8" cut premium rolling paper trimmer is the preferred choice among professional photographers, print shops and graphic design agencies. 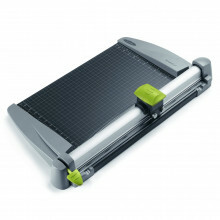 Swingline SmartCut 9618 18" cut rotary paper trimmer uses a stainless steel blade to accurately cut straight lines for day after day. 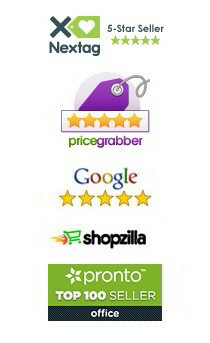 The trimmer offers easy and safe blade changing with no exposed blades.